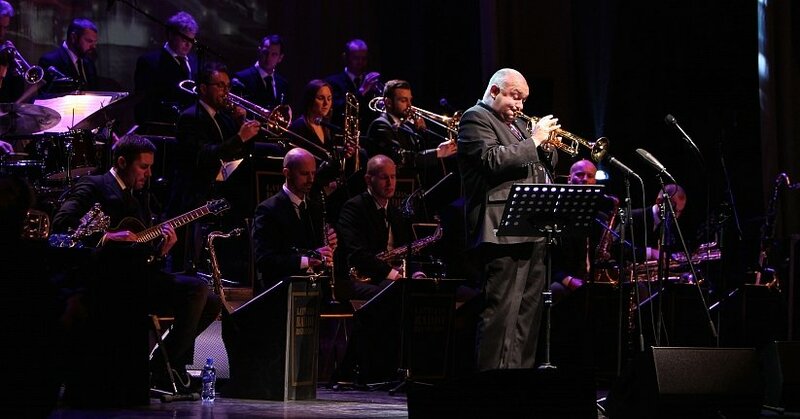 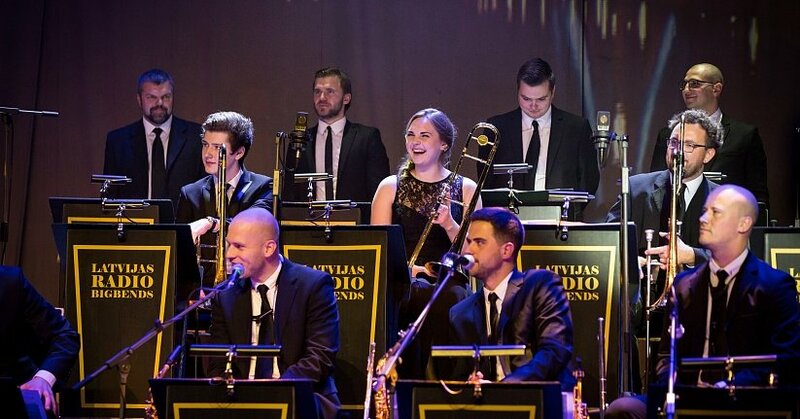 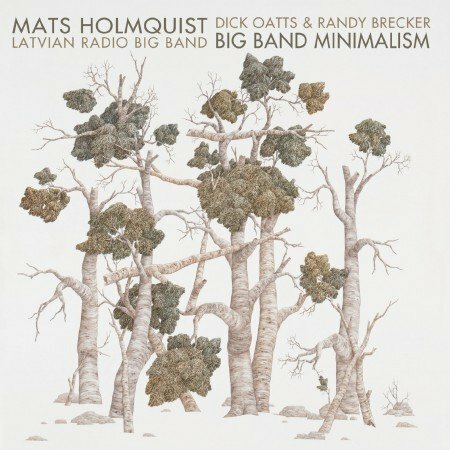 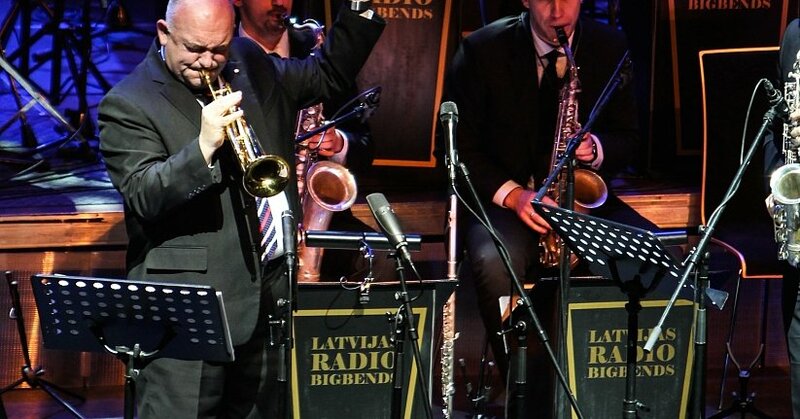 Latvian Radio Big Band at jazzahead! 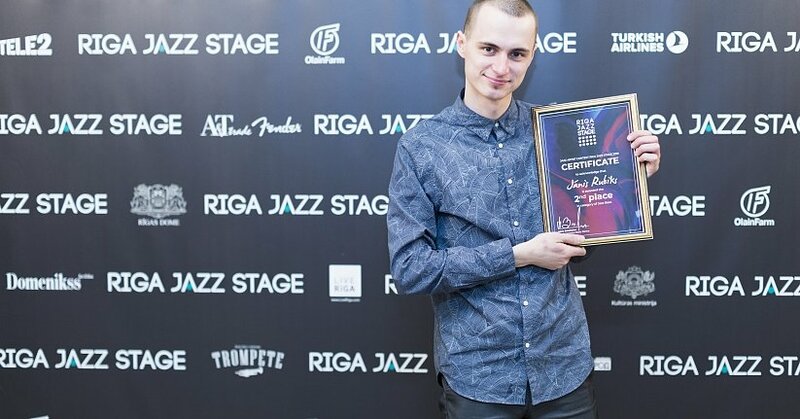 Jānis Rubiks won Riga Jazz Stage prize! 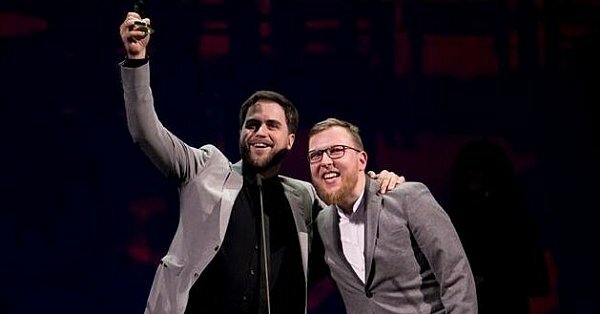 Dāvis Jurka won award at Zelta Mikrofons! 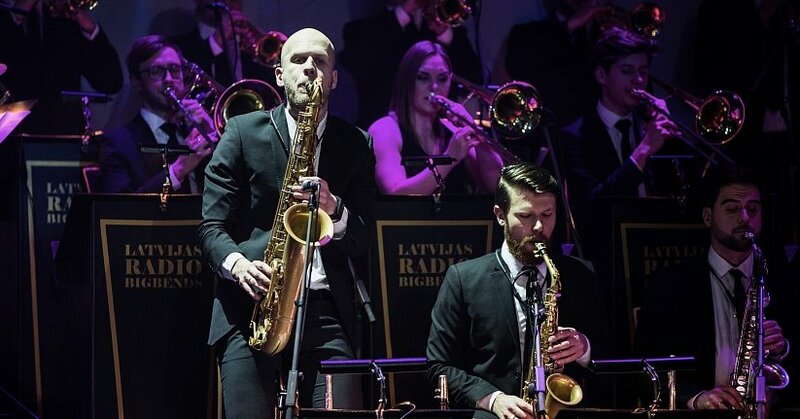 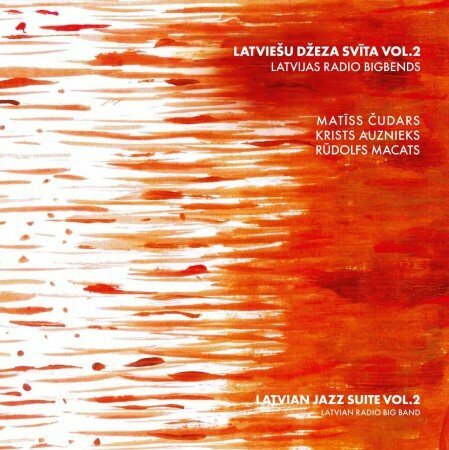 Latvian Radio Big Band Latvia's 100th Anniversary starts at Lincoln Center Dizzy's Club! 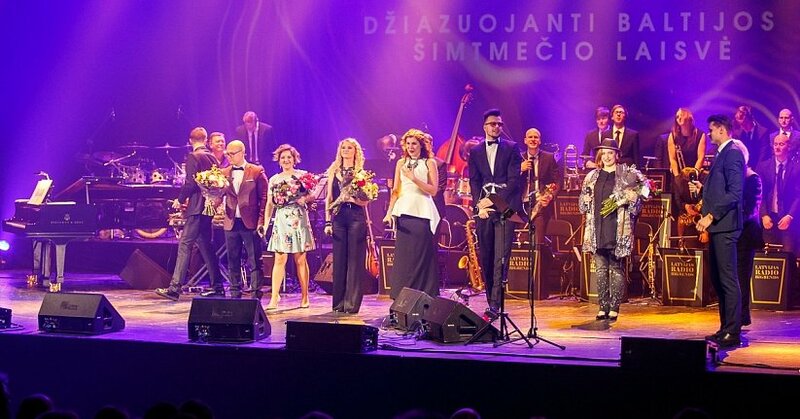 THE RING OF ZEMGALE. 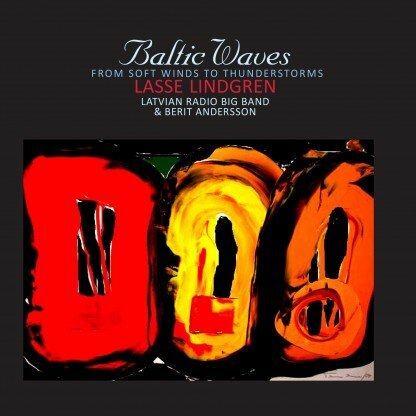 In the Tides of History.